When they found my friend Jay, he was curled up in the fetal position on the ground, waiting to die. He was separated from his family, shunned by society, no one left to care for him. He had a condition that went untreated for too long, and now it looked like all that was left to do was to wait for the end. Jay and I have a lot in common. Like me, he was a successful businessman with a full, productive life. Like me, he lost it all. And like me, he had a sickness that cut him off from what mattered most in life. 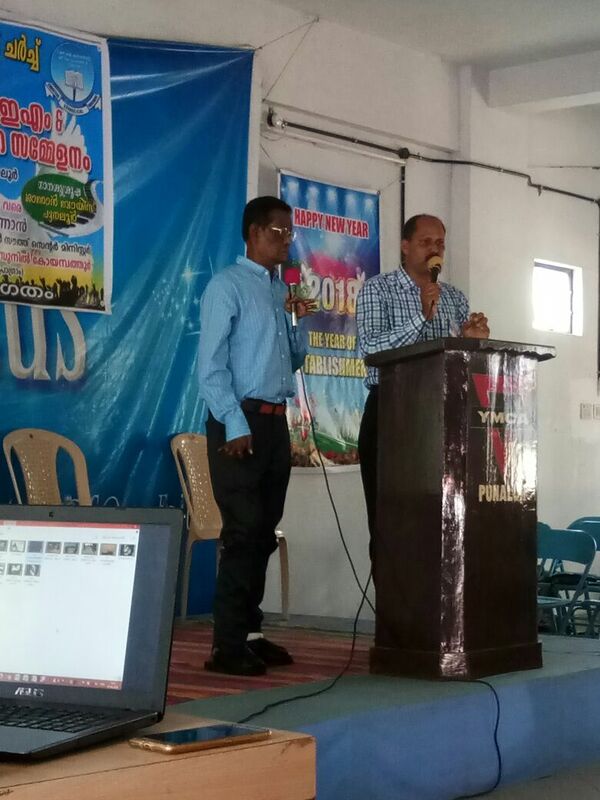 Jay is from Tamil Nadu, a south-Indian state, and he has leprosy.I’m an American who works with people suffering from this disease.What I’ve come to realize is leprosy can be a condition of the soul. Spiritual Leprosy affects all of us. But a few bad business decisions led me to the brink of financial ruin. My wife, Pat, who attended church, talked to her pastor about my situation. He passed on some advice I had been too proud to take before. This pride had become a leprosy inside me, numbing me to a God who was present, wanting to show me His love. Here’s how it begins: You see a white patch on your skin. You know what it is, but you’re afraid. If you go for treatment, someone might tell the government. Someone might tell your family. And if that happens, your whole world could be turned upside-down. 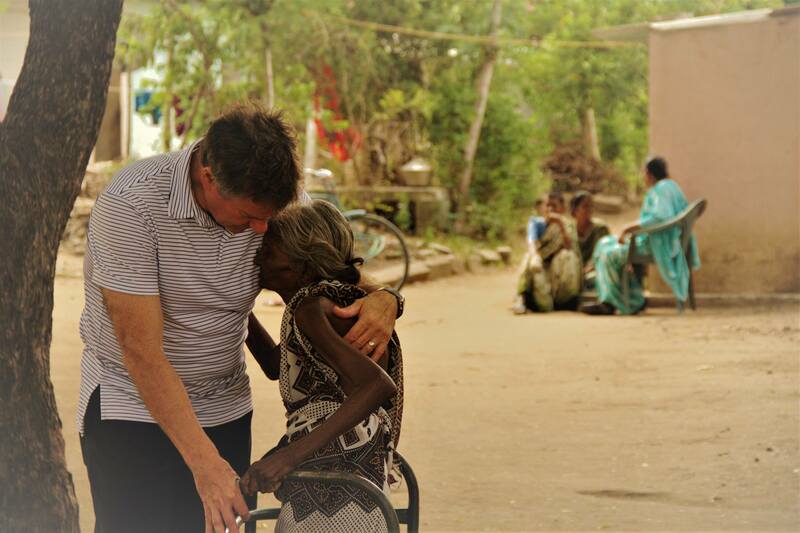 You’re afraid of what might happen to you, and you’re shamed by a society that blames leprosy on the victim. Similarly, many of us don’t want to admit to sin and pride. That’s how it was for me. I felt ashamed that I couldn’t handle things on my own. But I’ll never forget the first time my wife and I prayed together as a couple. Following the advice from our pastor, we got down on our knees. I said, “God, I don’t know how I got here, but I need help.” That was the beginning of my turn-around. People with leprosy lose what Dr. Paul Brand called, “The gift of pain.” Because leprosy attacks a person’s nervous system, he or she can’t feel burns or cuts. The sensation of pain that keeps a person from further injury is lost. Eventually, many suffering from this disease will need to have a limb amputated because of the severity of their untreated, unnoticed injuries. I remember my internal response to an altar call at a large gathering of men. When the preacher called those who needed God down to the front, I thought, “Why do I need to do that?” Numb to my sin, pride kept me in my seat. I’m so grateful for my son, who stood in response. We walked down together, me following his humble example. Though there is a cure for leprosy, many people wait too long. I’ve seen it with my own eyes: Crippled hands and feet. Blindness. Shortened toes and fingers and noses. People who have become helpless and without hope.Many just waiting to die. And there is a cure for our Spiritual Leprosy, the sin and the pride that infects us and numbs us to an ever-present God. It’s the blood of Jesus, and all we need to do is reach out and receive the spiritual medication He’s provided for us. 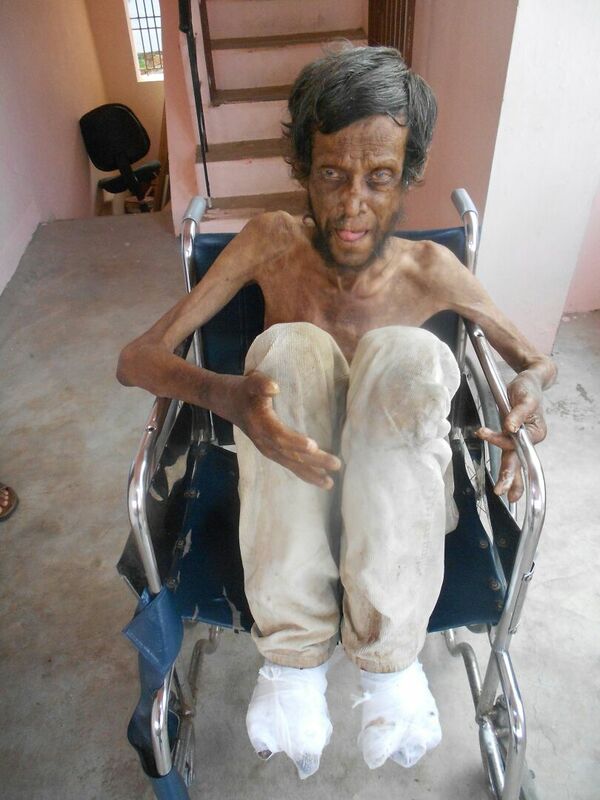 Once leprosy is uncovered, those who care for the sufferer must deal with what is often years of neglect. For Jay, he lost his vision. He lost portions of fingers and toes. But he regained his ability to fight. When I see Jay now, he lights up the room. He gives me a hug and a smile. I’ve worked with him as he presents his story of hope to young people, and I’ve seen the difference he makes in their lives. In my case, even though I had prayed, the bank called my loans, and I was forced to file for bankruptcy. But I found the cure for my sin and pride. With God’s help, I slowly began to pick up the pieces. He helped me as I paid back all I owed and eventually found success again. I’ve been very fortunate. 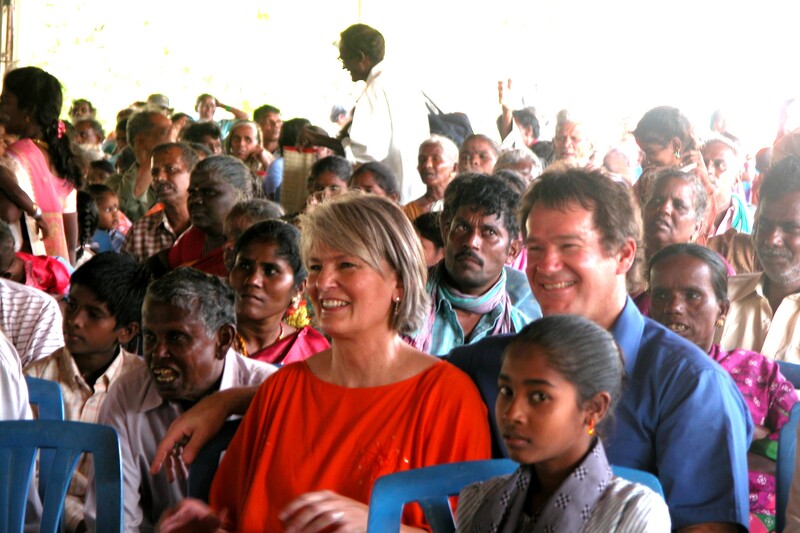 After seeing my life turn back around, I founded Embrace a Village, a non-profit that brings medical attention, education, and hope to people suffering from the effects of leprosy. I realize that compared to the people I work with in India, I’ve led a charmed existence. But wealth and a good family doesn’t preclude any of us from the human condition. We all need God’s love and healing.If you can sense that need in yourself, I hope you start talking to Him. He’s listening, ready to accept you, forgive you, and heal you. Reach out to Him today. Joe Clendenny is the founder and CEO of Embrace a Village. He and his wife, Pat, live in St. Louis, MO.